Biography | Marcus Almeida “Buchecha"
Marcus ”Buchecha” Almeida was born on the 8th of January in 1990, in a small town called Sao Vicente in the state of Sao Paulo, Brazil, and currently resides in Huntington Beach, CA. Buchecha originally wanted to be a soccer player but didn’t progress as he had hoped therefore, turned his sights to surfing where he found a natural passion and spent a large amount of his childhood riding the waves on the sun soaked beaches of Brazil. It wasn’t until around fourteen years old that he stumbled upon the art of Brazilian Jiu-Jitsu when his father began taking jiu jitsu classes at the academy near their house. It didnít take much convincing to drag Buchecha away from the beach and onto the mat. Once Buchecha got a taste for Brazilian Jiu-Jitsu he was training every chance that he was given. 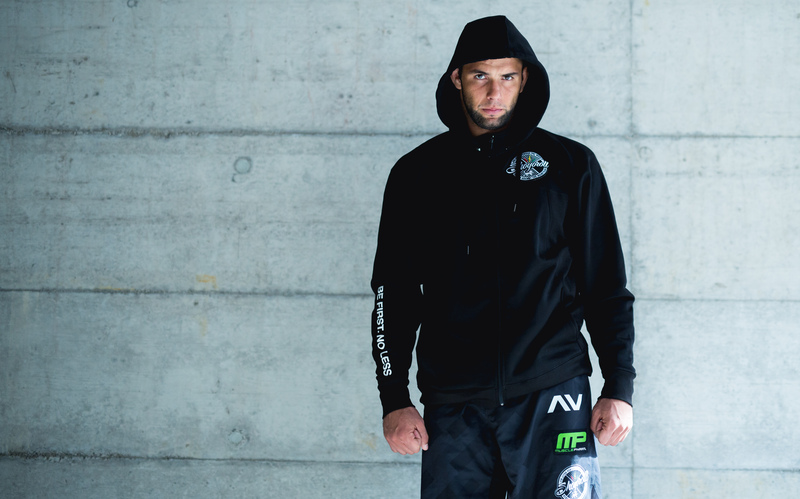 From the beginning, Buchecha stood out on the mat with his unorthodox style and natural ability. He gained an interest early on in Jiu-Jitsu competitions and began entering local tournaments. Moreover, he became a force to be reckoned with as he possessed and still possesses a very simple and effective submission game. This skill alone led him to an impressive career as a Brazilian Jiu-Jitsu fighter. Over time, Marcus Almeida ”Buchecha” has acquired world-class experience,achieved numerous accolades, and boasts the right as being touted, “the next big thing” and one of the most prominent up-and-comers in Brazilian Jiu-Jitsu before reaching his 20th birthday. His father, who still trains Brazilian Jiu-Jitsu, is overwhelmingly proud seeing his boy that he pulled in from the beach turn into a world class Champion. Something that began as a hobby is now a realized passion in life for Buchecha. Passion for the sport is not the only link between Buchecha and his father as they are even awarded their black belts on the very same day.